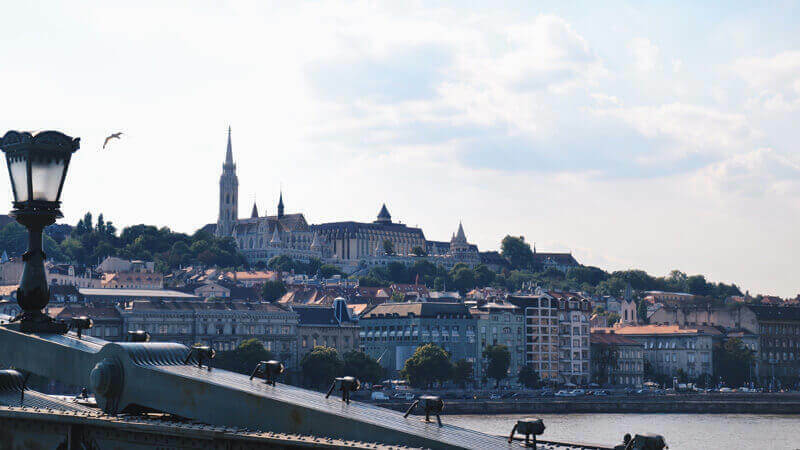 Originally the unification of Buda, Pest and Óbuda, Budapest today is a vibrant city proud of its rich history and full of exciting things to see and do, from Roman ruins to baths, and from museums to ruin bars. 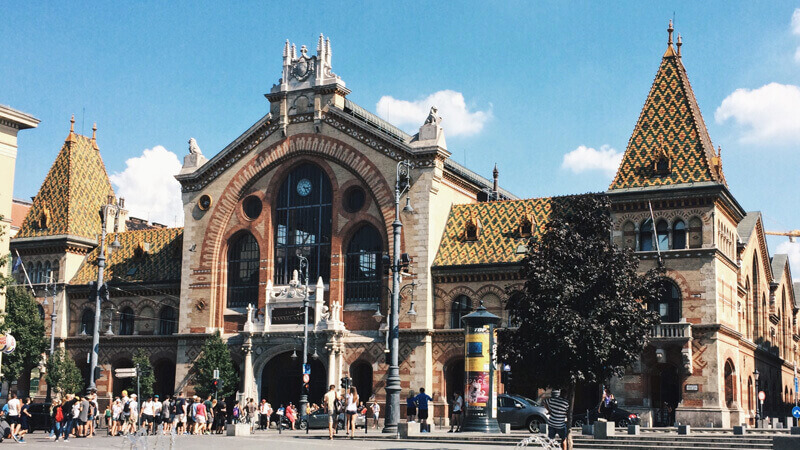 Use our list of the best Budapest attractions to discover the city. 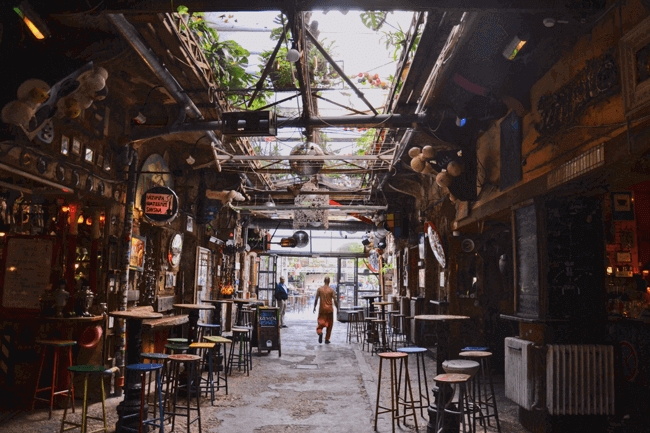 A pioneer of ruin bars, Szimpla is the best-known place of its kind in Budapest. Located a short walk away from Maverick City Lodge (also in Kazinczy street), it is the most popular meeting point of foreigners, but locals also like hanging out here. Besides parties, it also hosts a farmers’ market and cultural events. A great place to start getting around – in the same street, you can also check out Mika Tivadar or Kőleves. Tip: if you prefer a place with a local majority, grab a beer at Wichmann’s (and try their signature schnitzel sandwich). 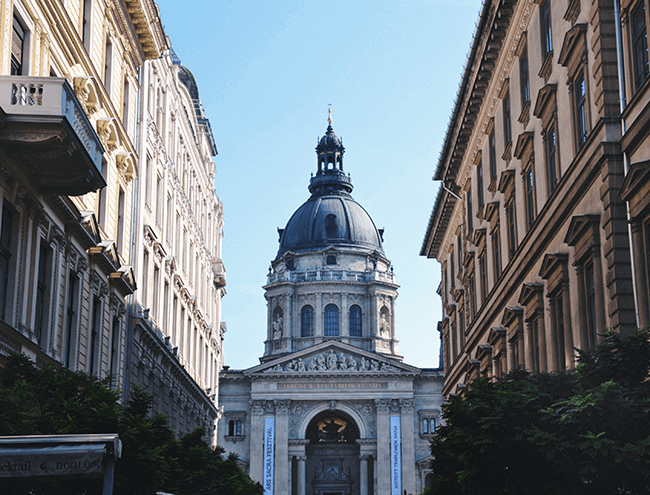 Dedicated to the country’s founder and first king, the Basilica is the most spectacular cathedral in Budapest, with breathtaking stained-glass windows and an amazing balcony around its dome offering a unique bird’s-eye view of the city. Another must-see: the Holy Right (Saint Stephen’s ‘incorruptible’ right hand) is kept in the reliquary. Erzsébet Square is one of the most popular parks in the city center, which together with neighboring Deák square is also the most frequent meeting point for young people. 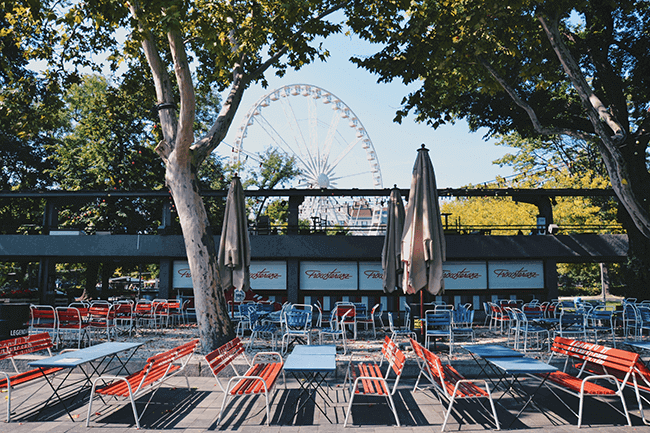 Enjoy a wine spritzer at Fröccsterasz, take a ride on the Ferris wheel or check out Akvárium club, which is located underground in the park under a glass bottom pool. 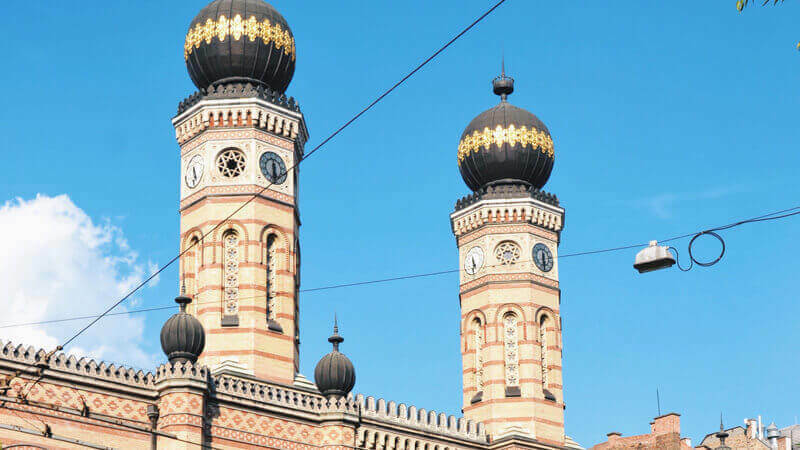 Budapest is home to one of the largest synagogues in the world, which is located near Astoria in the old Jewish quarter (in fact this beautiful building built in the 1870’s in the Moorish Revival style was once part of the border of the Budapest Ghetto). 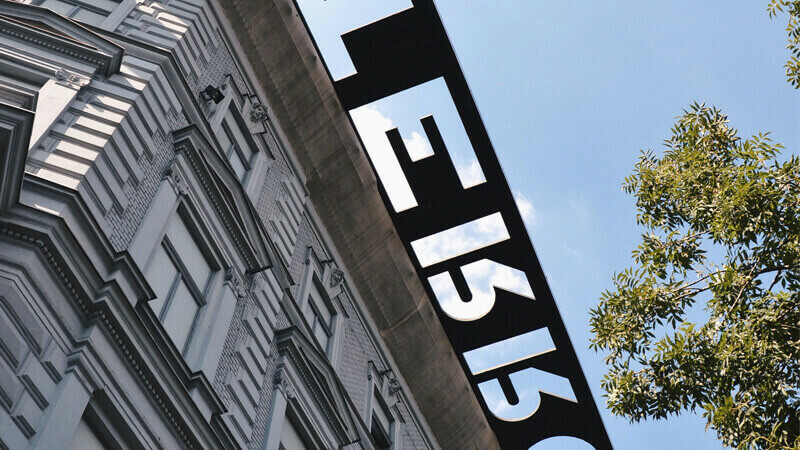 The seventh district is known to young people today as the party district of the city, but it’s also full of Jewish monuments. Fun fact: the Central Synagogue in Manhattan is an almost exact copy of the Dohány Street Synagogue. This passage made up of six connected courtyards as well as the surrounding buildings offers a fine selection of restaurants, bars and clubs. If you’d like to see several places without having to walk around too much, Gozsdu is an excellent place to immerse into Budapest nightlife. 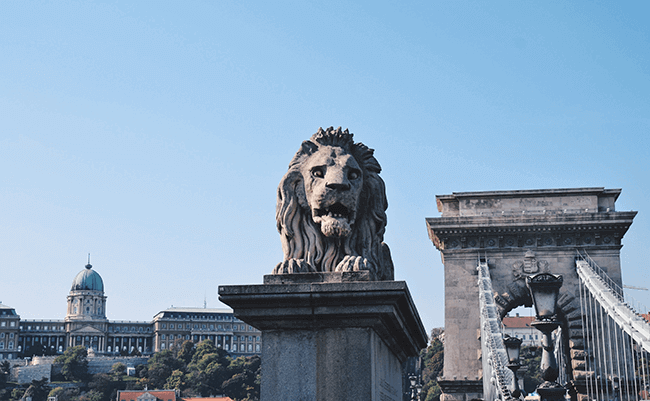 A true symbol of the unified Budapest, the Chain Bridge was the first permanent bridge connecting Buda and Pest on the opposing sides of the Danube. 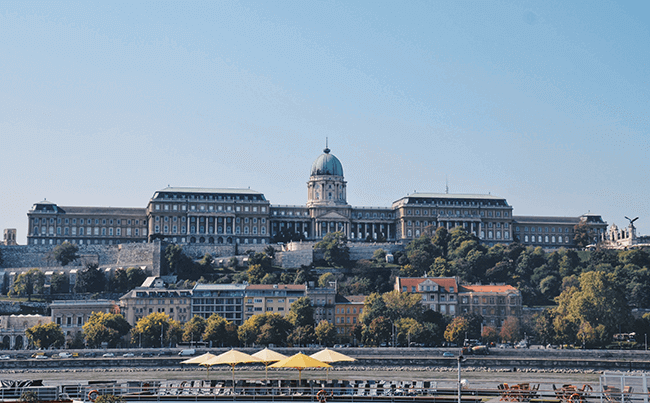 Walk across from Pest to Buda to take the Funicular up the Castle Hill. Looking at the spectacular building, you’d think that the Hungarian Parliament has thousands of members – in fact, only around 200. The building is also home to the Holy Crown of St Stephen. You can look around inside the Parliament building on organized tours available in several languages. 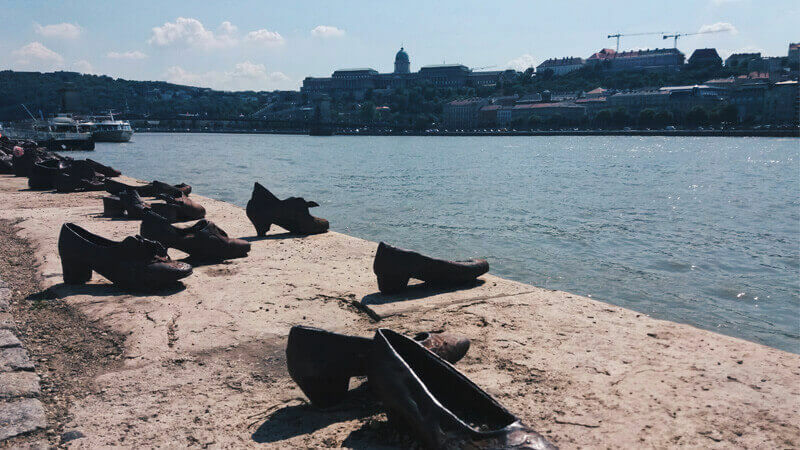 To remember the turbulent and often tragic history of the city, the 60 pairs of shoes by the river honor the memory of the victims of the Holocaust shot into the Danube during WW2. Many locals and visitors consider the monument a place to reflect on the brutal past the country had to go through in previous centuries. 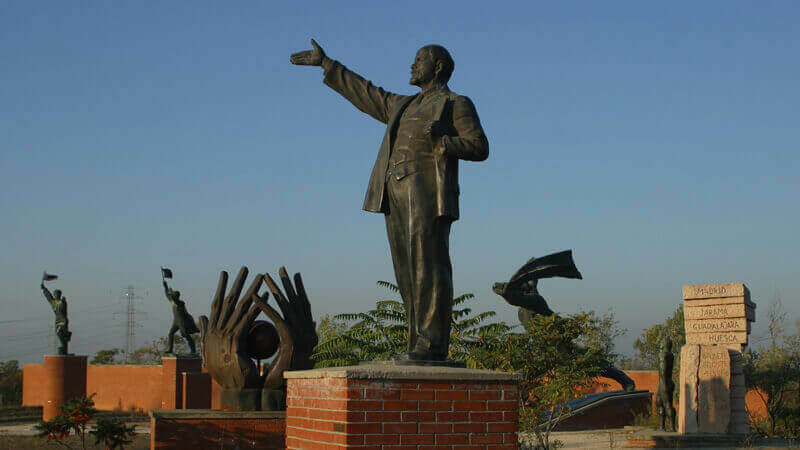 Imagine the biggest Communist statues relocated in a museum dedicated to their memory – in Memento Park, you can take a selfie with Lenin, sit into a Trabant and even watch an original secret police tutorial. Unique, hip and enormous, Instant and Fogas Ház merged in spring 2017 to open the biggest ruin pub in the city. 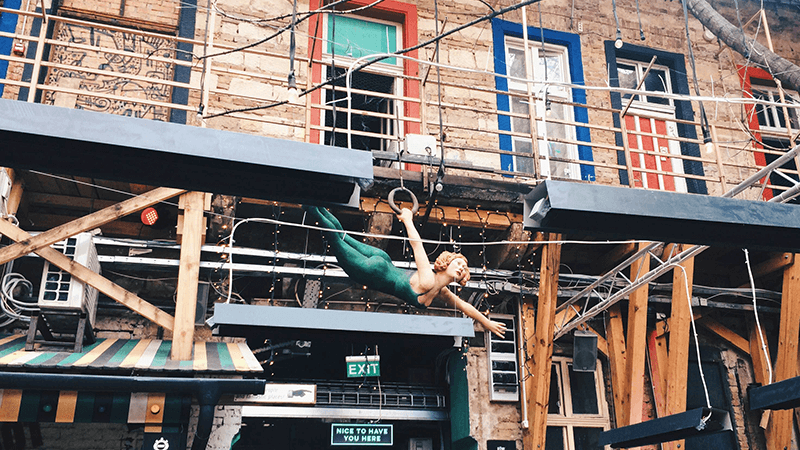 Self-defined as an ‘enchanted forest’, they’re immensely popular with twentysomethings, locals and tourists alike. The vast party complex offers a variety of styles, and has managed to keep its original allure despite its growing size and appeal by also hosting further places such as Liebling and Lärm. Probably the most beautifully built of all Budapest baths, Gellért (located below a hotel of the same name by the Danube at the Buda end of Freedom Bridge) is decorated with Art Nouveau furnishings, sculptures and mosaics. 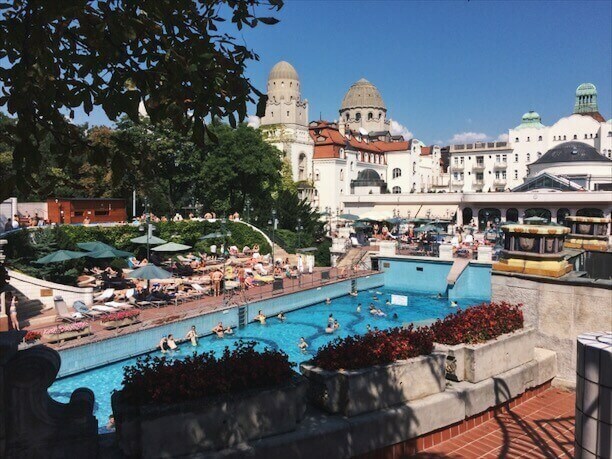 It’s slightly more expensive than the average thermal bath, but it’s an experience you’ll definitely always remember! 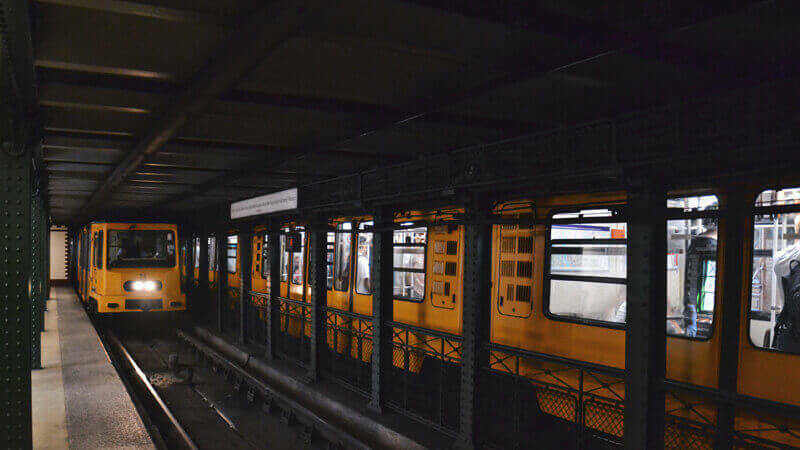 Inaugurated in 1870, the Funicular originally served as the simplest way to reach the Castle District up until the first bus line up the hill was launched in 1928. 150 years on, it is still the most scenic. Overlooking the Danube and the Pest skyline, the Castle Hill with its panoramic view is the perfect spot to take the best pictures of the city. 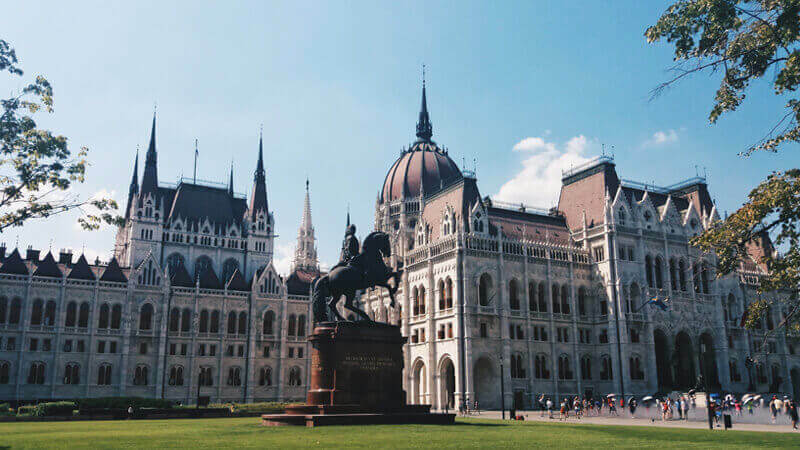 Check out the Fisherman’s Bastion and Matthias Church (once the second largest church in medieval Buda), or just walk on the cobblestone streets under the ancient walls. 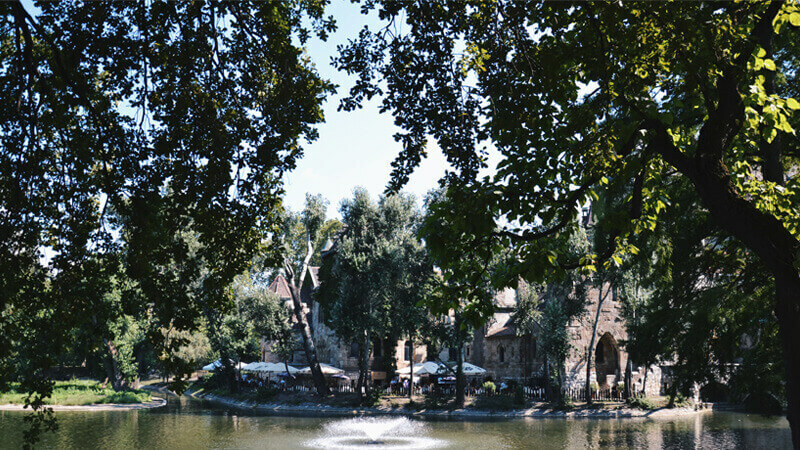 The favorite island of all locals is a true green oasis right in the heart of the city – the perfect place to stroll around or go jogging or cycling on a summer afternoon. 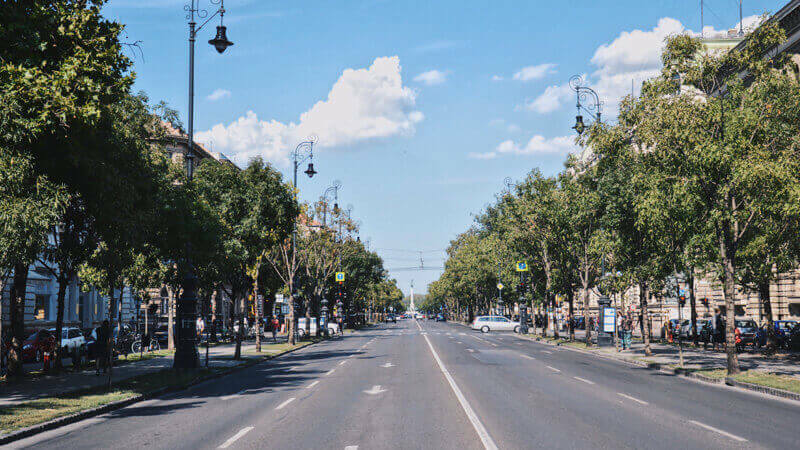 Considered as the city’s most elegant street, Andrássy Avenue is not only home to the stunning Opera House or the fascinating House of Terror museum, but is also a popular spot with fashionable cafés and stores. Built to commemorate the millennium Hungarians have spent in the Carpathian Basin, the line is not only the first in Budapest, but also the first on the European continent (to be fair, London, off the coast of the European continent, had one before Budapest). The line is still used, in fact, you can ride it with a regular ticket or pass. Even if you’re not into opera, you must see this splendid Monarchy-era building – you don’t need a ticket to walk around in the lobby or enjoy a drink at the café. Looking for a nice place to have lunch or dinner? 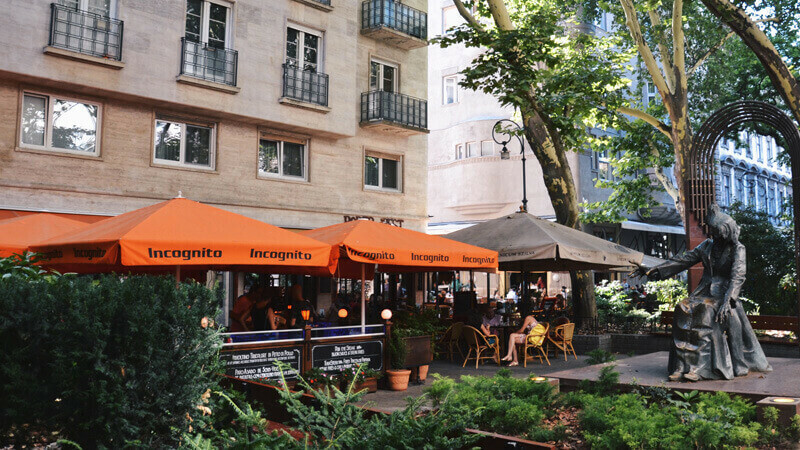 Liszt Ferenc Square, named after the famous Hungarian composer, has plenty of great restaurants (our pick: Menza). 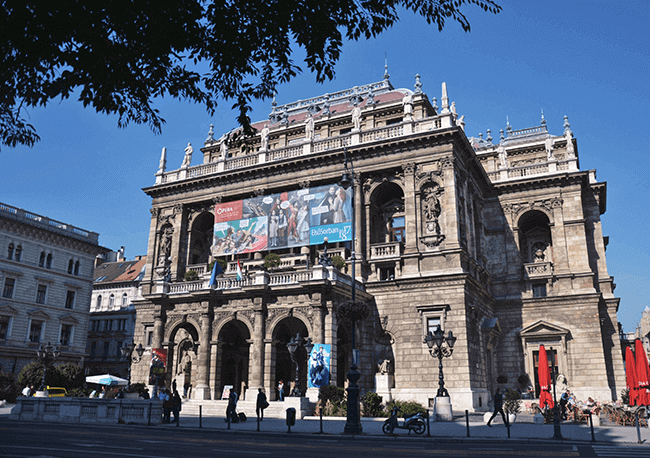 You can also find the Liszt Academy of Music here. The dreaded political prison of several regimes is now a museum looking back on the horrible crimes once committed behind its doors. A beautiful monument built to commemorate Hungary’s leaders starting with the tribal chiefs leading the Hungarians into the Carpathian basin over a thousand years ago. 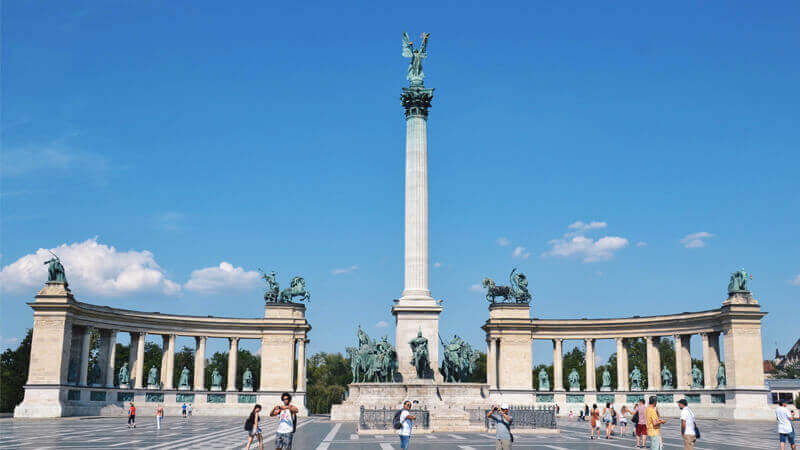 Heroes Square conveniently connects Andrássy Avenue to the City Park. The best thing to do in this enormous park in the middle of the city other than strolling around is renting a boat and rowing on the Városliget lake. You can also go skating on the pond in the winter, when it is turned into the most popular ice rink in the city. 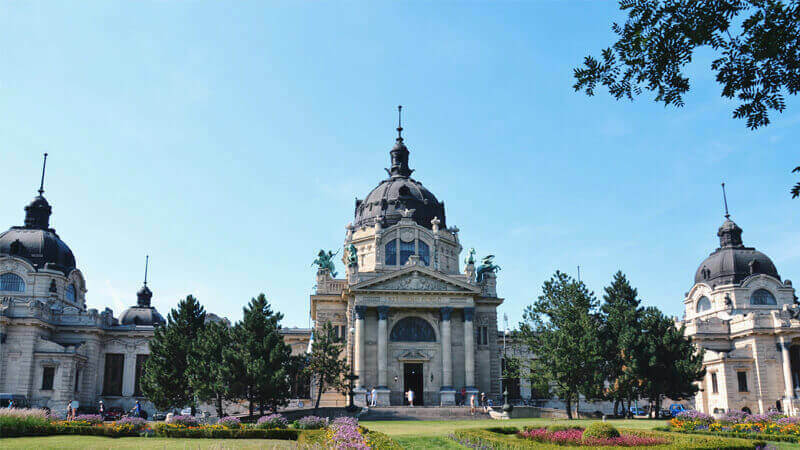 Conveniently located in the City Park, Széchenyi is a long-time favorite of many locals. Take a dip in the medicinal natural hot spring waters in eighteen 18 pools, try one of the ten 10 saunas and steam cabins, and mingle with locals while enjoying outdoor bathing. Tip: if you’d like to see a Turkish bath in addition to this amazing Neo-Baroque spa palace, check out Király or Rudas. The beautiful red-brick market hall is visited daily by tourists and locals alike – which means that you can find souvenirs just as easily as sausages and vegetables. The market hall is right next to the equally commanding Corvinus University, which before the regime change used to be known as Karl Marx University of Economics. 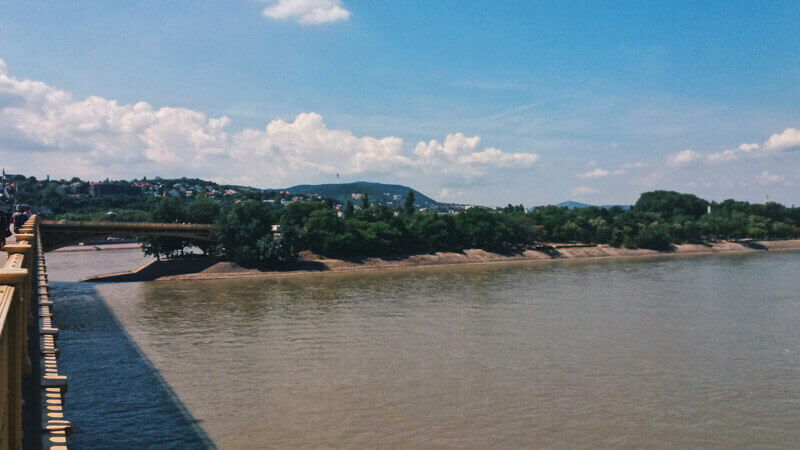 Besides numerous parks, Budapest also boasts beautiful hills not just surrounding, but also stretching into the city. 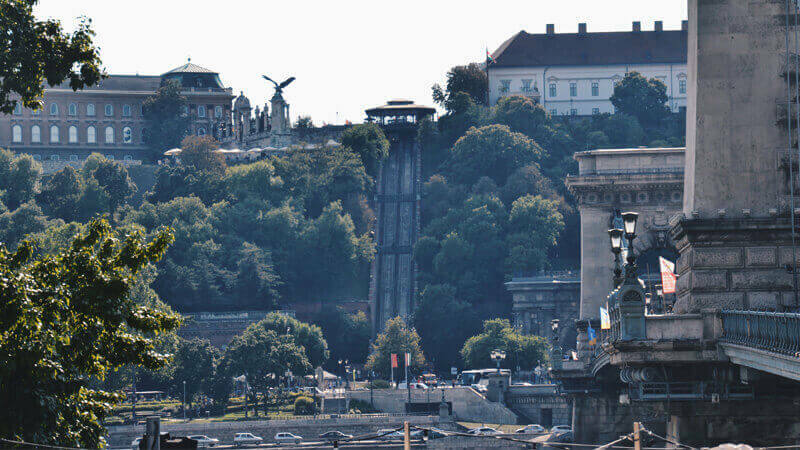 Hint: take the Cogwheel Railway (Fogaskerekű) from Városmajor Park up to Széchenyi Hill if you’re into a scenic hike while still in the city! 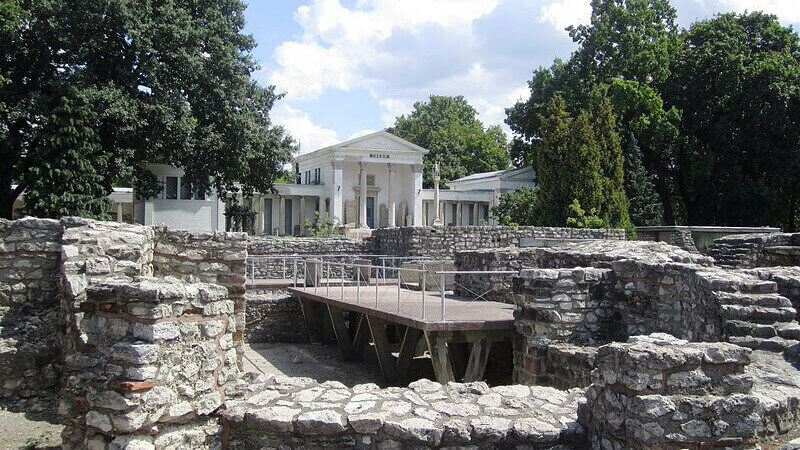 Known today as Óbuda, Aquincum was once a border town of the Roman Empire, the ruins of which can still be seen – not just in the museum, but also in random places such as the Flórián square underpass. There is also a (relatively small) Roman amphitheater that you can visit.